Victor Sinclair Ed. 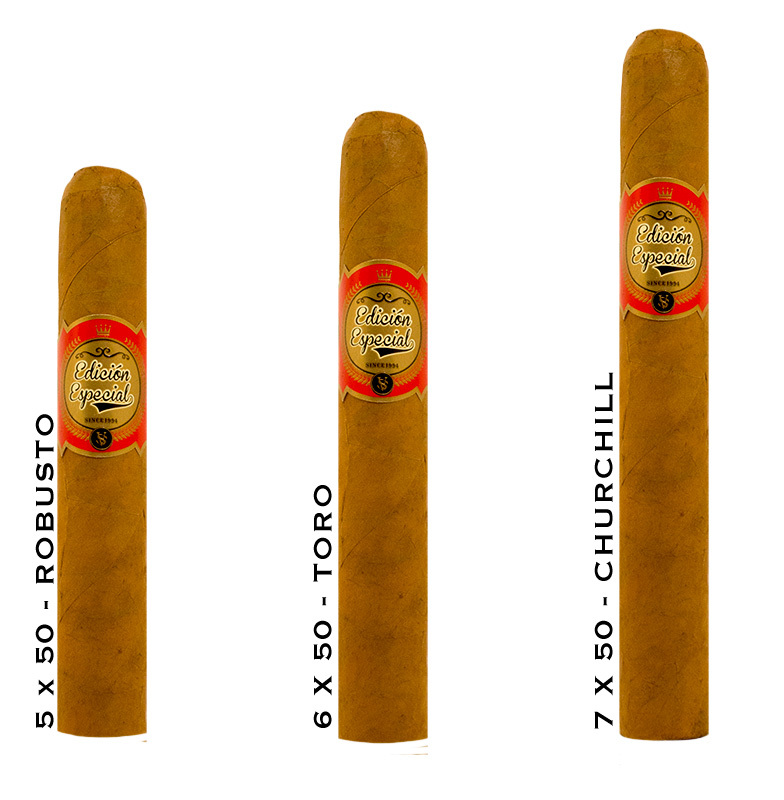 Especial - Buy Premium Cigars Online From 2 Guys Cigars . Victor Sinclair Edicion Especial is a throwback to the days of when Cuban blends wowed customers around the word. This Sumatra wrapped cigar is filled with the rarest and greatest tobacco from the Dominican Republic. It's a cigar that can only be delived by Victor Sinclair, and you owe it to yourself to smoke this exquiste cigar because like those Cuban blends of yesteryear, this will wow you.